The weather is looking bright, clear and full of hope. Talk about a perfect weekend for heading to the pumpkin patch, apple fest, Halloween train or checking out the reds, yellows and golds that autumn is famous for. Take advantage of the glorious weather with a few of the following activities perfect for kids and families. 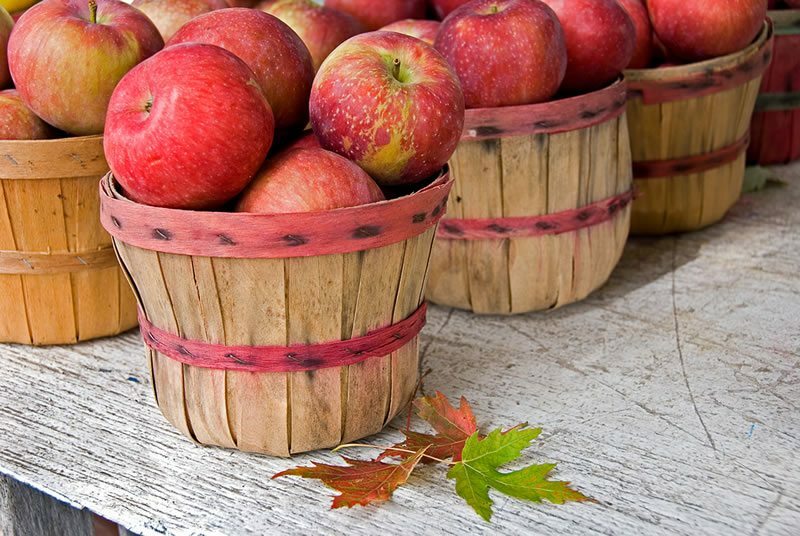 Compare apples to apples this weekend at this epic celebration of all things apple: trees, organic cider, apple tasting, and yes, of course, pie. Check out the fall foliage! The weekend is shaping up to be glorious! Why not check out a few leafy parks with the kids! If you’re in Vancouver, the Stanley park ghost train us ready to roll the littles through the forest for an alien invasion. 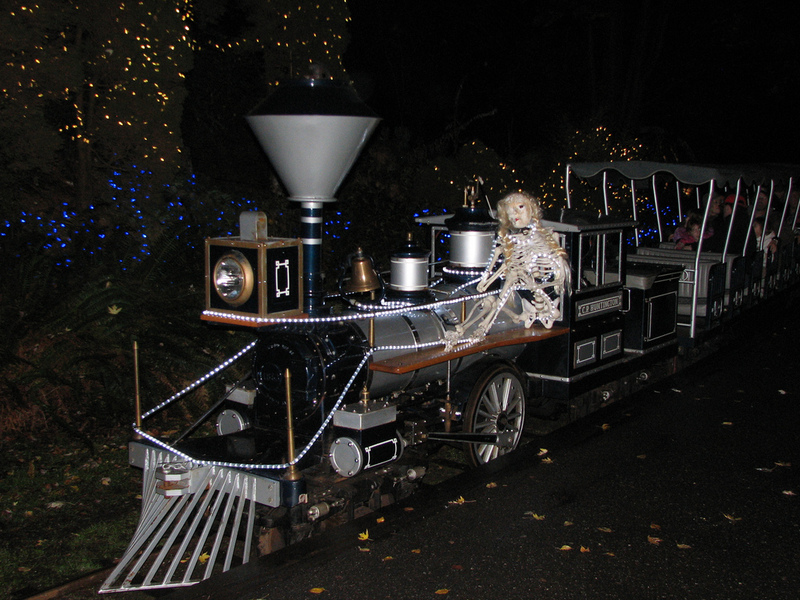 If you’re further afield, check out the super friendly Pumpkin Express at Bear Creek Park in Surrey. Looking for more weekend events? Check out our Family Events Calendar! Have you been yet? 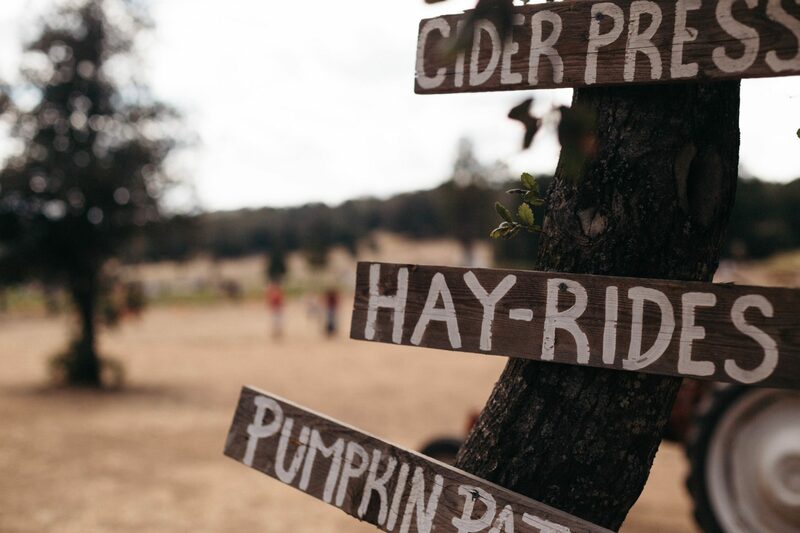 Take a hayride, pick a pumpkin, get lost in the corn maze or take a pony ride at one of these fun Pumpkin Patches around town. Be sure to wear boots; it can get muddy out there. 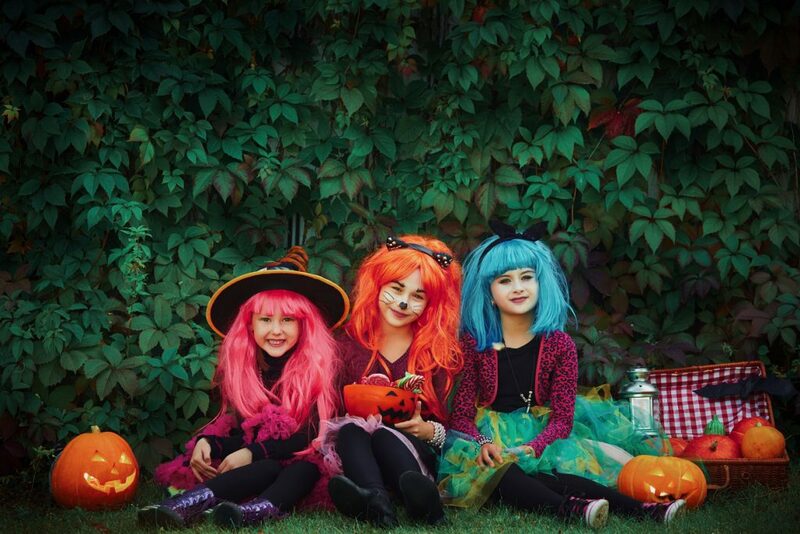 If you don’t feel like being a costume making machine, head out to one of these great spots to pick up a some Halloween getups for the kids. Previous Post The H.R. MacMillan Space Centre is turning 50! Special event tickets only $5! The H.R. MacMillan Space Centre is turning 50! Special event tickets only $5!